Books figure heavily in my life. What book led me onto the Buddhist path? 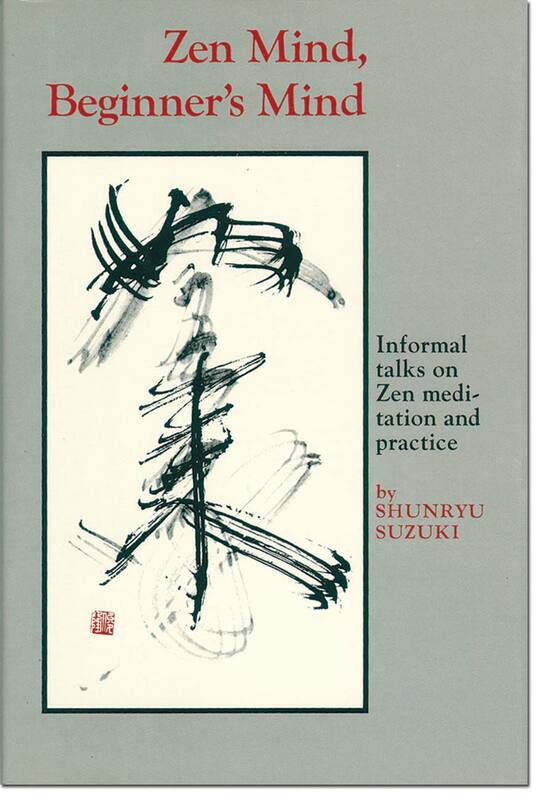 I owe Shunryu Suzuki so much, that I'll never be able to repay. May this book benefit countless beings.